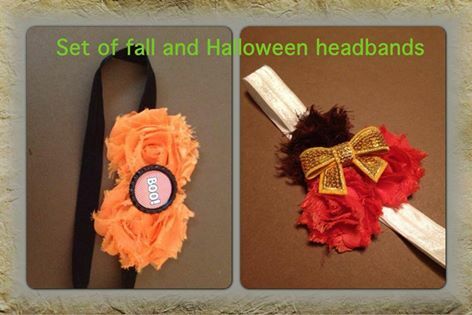 Lilredbird Bow-tique Spooktacular Giveaway! For all my hair bow fans out there. Lilredbird Bow-tique has offered my readers a chance to win these two beautiful pieces. Show her facebook page some love and enter the giveaway!